Well done! you guys are doing very appreciative work. 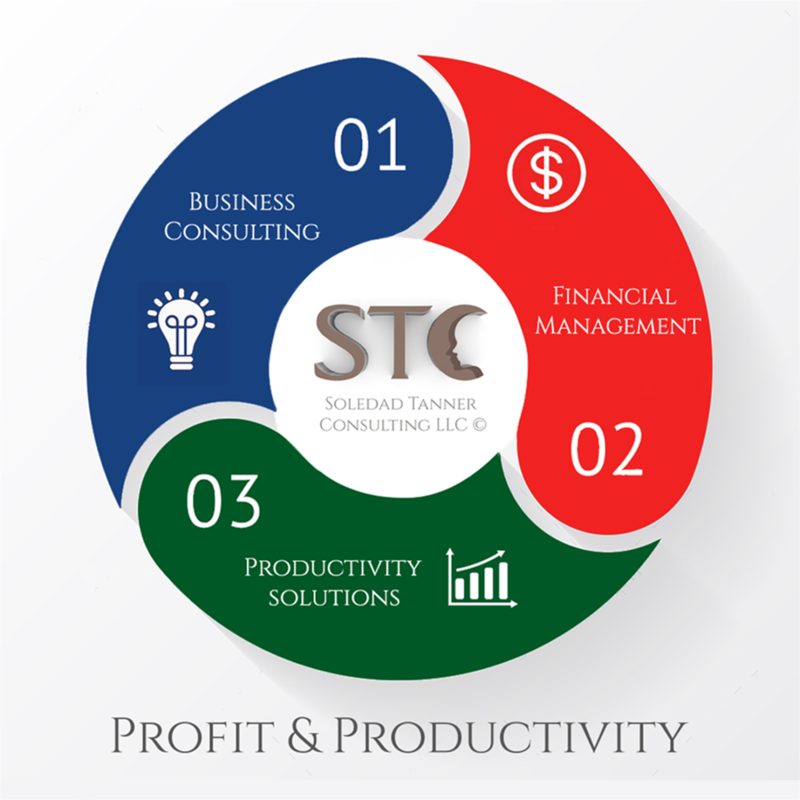 Every business owner needs Business Consulting Solutions for his business whether its small or large. My friend has also a small business and I will definitely recommend him to read this post for business solutions. Great plan to share with valuable data. Keep doing this. Franchise is that the best Business Opportunities in Chennai. Nice post. Excellent information. thanks to share this. Strategizer is the best consultant in all over india.